The all-new 2015 Mercedes-Benz C-Class gets a new sporty suspension and the world’s first air suspension in the luxury mid-range class. Electric cars are just for short distances. Right? Well, with the right circumstances, they can do more than that as Steve Marsh proves with his 130-mile daily commute, which has put over 100,000 miles on his Nissan LEAF and saved him thousands in gasoline costs. Dr. Ferdinand Porsche invented the first Hybrid Auto back in 1901. Today we go back to the future as Honda and the University of Delaware move closer to making their V2G (vehicle to grid) project a reality. 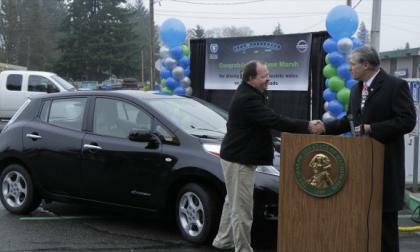 All a party to 'mainstreaming' electric vehicles in North America. 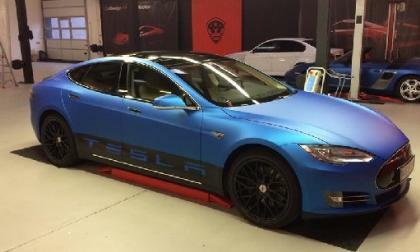 Although the Tesla Model S is a very exclusive car, owners love to make their car even more special. Here is what some are doing and many are talking about. 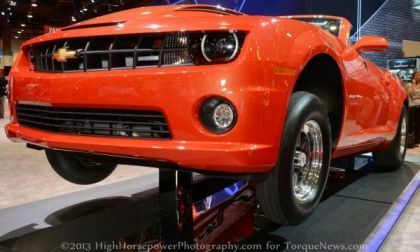 The National Highway Traffic Safety Administration has announced a recall of select 2013 Chevrolet COPO Camaro race cars over a concern that the transmission’s Park gear may fail - allowing the car to shift into another gear and roll away. 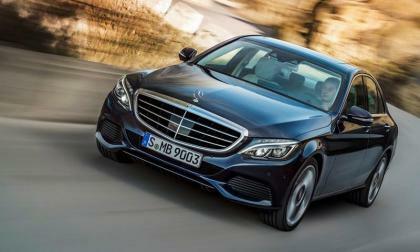 The all-new 2015 Mercedes-Benz C-Class details are released and the new C-Class sets new standards for fuel consumption. Hyundai Marketing Genesis as Guardian Angel - Korean Volvo? 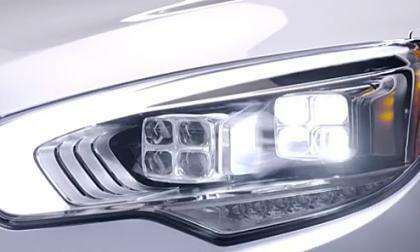 The 2015 Hyundai Genesis sedan is going to be marketed as a father-figure, guardian angel in the Super Bowl television ad. It sounds like it's going to hammer home the message that safety is an important selling point but do American buyers care about safety over other things? 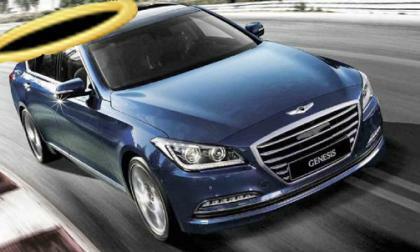 Read more about Hyundai Marketing Genesis as Guardian Angel - Korean Volvo? Are you as loyal as a Corolla owner? The real reason for the 2014 Toyota Corolla's success can be found not on the specifications sheet or window sticker. To really understand why so many people buy these cars we need to travel back in time. Read more about Are you as loyal as a Corolla owner? 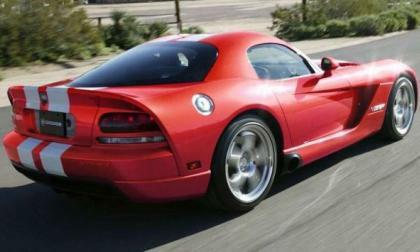 The National Highway Traffic Safety Administration has closed the investigation of the previous generation Dodge Viper SRT10 without requiring any further action required by the Chrysler Group – preventing the company from recalling almost 10,000 supercars for what a few people considered to be questionable rear suspension components. 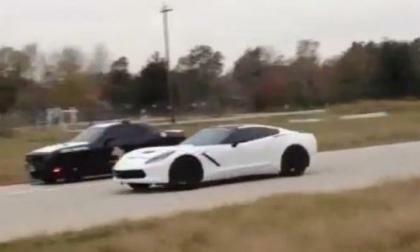 Hennessey Performance has released a short clip on Instagram of their 1,000 horsepower 2014 Chevrolet Corvette Stingray blasting down a Texas highway at speeds that are likely way more than double the posted speed limit – with hoards of Texas State Troopers gathered around to watch the super-tuned C7 in action. The 2014 Subaru BRZ “S” Premium Sport Package and 2014 XV Crosstrek Hybrid have won the Japan Auto Color award 2014. The all-new BRZ "S" is set to launch later this month. The 2014 Kia Soul, which basically had its first full month of sales in November, is quickly becoming a hot seller for the Korean automaker with 12,870 sold. 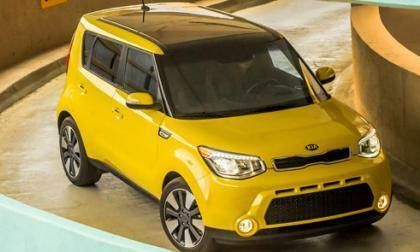 There are five solid reasons why the 2014 Kia Soul is a winner for the brand. Do Kia Super Bowl Ads Make a Difference? Word comes that Kia will be promoting its upcoming Kia K900 during the Super Bowl broadcast that takes place Feb. 2, 2014 in New Jersey but do television ads really make a difference when it comes to selling vehicles? Read more about Do Kia Super Bowl Ads Make a Difference? Nissan creates 'scent of the future' - are they mad? 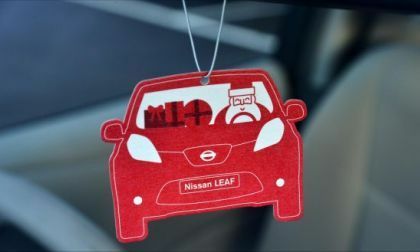 Nissan of Europe has decided to create a new kind of "new car smell," the "scent of the future," as a way to promote the Nissan LEAF electric car. Madness you say? 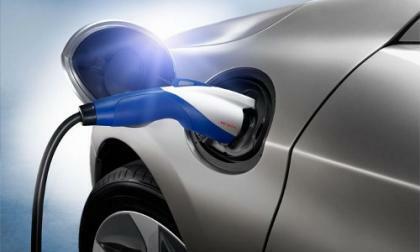 Read more about Nissan creates 'scent of the future' - are they mad? 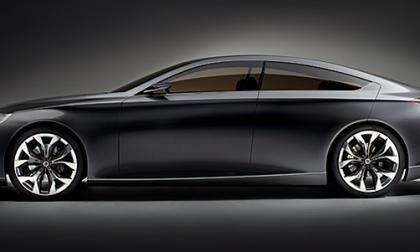 As reported by TorqueNews.com, the 2015 Hyundai Genesis Coupe is going to most likely premiere at the New York Auto Show media days in April. That announcement provoked some Genesis Coupe Facebook fans to speak out on what the Genesis Coupe must – and just as importantly must not – have. 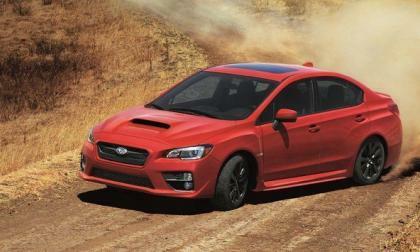 Subaru unveiled the all-new 2015 Subaru WRX at the LA Auto Show 2013 last month and now gives us a good idea of what it can do in the dirt. The all-new 2015 Mercedes-Benz C-Class has been partially revealed as Michael Schumacher tests the new safety systems at the Mercedes Technology Center in Sindelfingen. 2014 Kia Forte Is Great Compact But Why Not Selling? The 2014 Kia Forte has been named the Best New Compact Sedan of 2014 by Cars.com, which is a sentiment first expressed by TorqueNews.com. 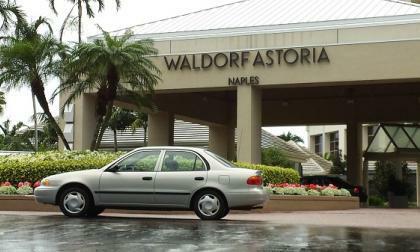 Better late than never for this compact sedan that's really mashing the competition – except in sales. 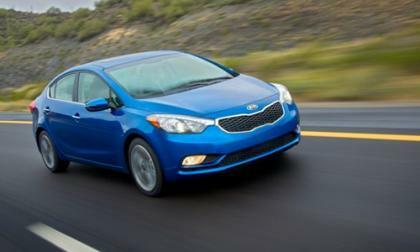 Read more about 2014 Kia Forte Is Great Compact But Why Not Selling? 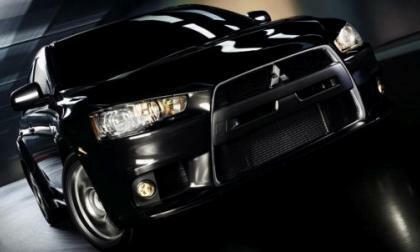 The next-generation 2016 Mitsubishi Lancer Evolution will see production and it may be coming with a new name. 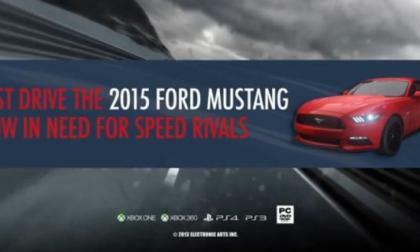 Ford Motor Company and Electronic Arts announced that the 2015 Ford Mustang will make its gaming debut tonight in the uber popular Need for Speed series on Xbox 360, Xbox One, PS3, PS4 and PC – offering an immersive way for gamers to experience the 2015 Mustang in all its glory. 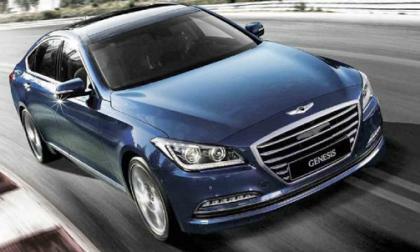 Hyundai reached out to TorqueNews.com to clarify our earlier article on the debut of the Hyundai Genesis in Las Vegas. Only the interior is going to get its debut in Las Vegas. 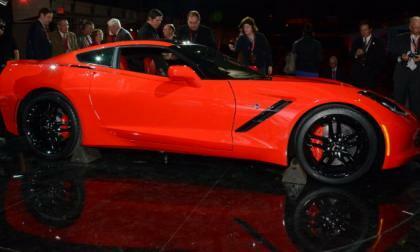 The exterior debuts in Detroit at the North American International Auto Show as originally planned. 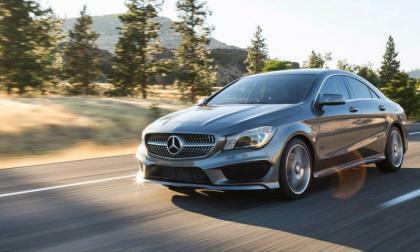 Mercedes-Benz can’t keep up the demand for the new 2014 CLA-Class as sales have helped Mercedes blow past BMW. But Mercedes dealers are also blown away. 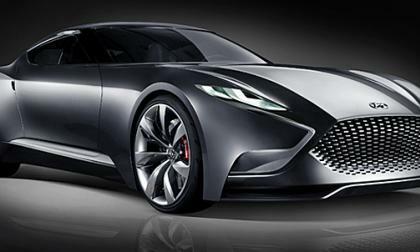 There's been a lot of attention on the 2015 Hyundai Genesis that debuts in Las Vegas at the Consumer Electronics Show on Jan. 6 but what about the coupe version? If a 2015 Hyundai Genesis coupe is coming - and appears it will in the next five months - it better be packed with the right things. The Chrysler Group has issued a voluntary recall of select Dodge Charger, Chrysler 300 and Ram 1500 pickups over a concern that a component of the drivetrain may have not been manufactured properly and should this component fail – the vehicle could become inoperable. 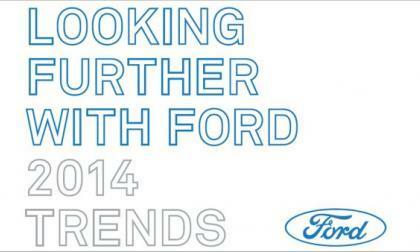 Ford issued it's second annual trend report, titled Looking Further with Ford 2014, after a short conference with leading thinkers in consumer trends. The report shows how Ford has gone beyond thinking green and into the blue. 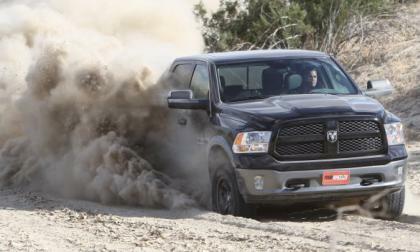 Torque News was there; here's our take on it. 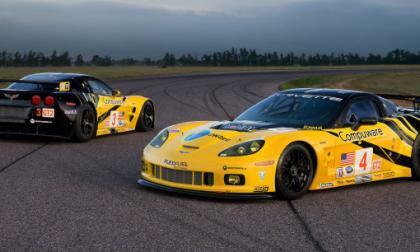 While the introduction of the 2015 Chevrolet Corvette Z06 might be the biggest news for Corvette lovers at the upcoming 2014 Detroit Auto Show, the fastest Corvette ever will also debut with the introduction of the new C7.R race car. 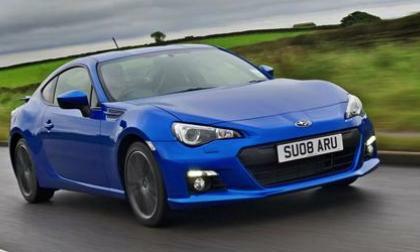 Are 2014 Subaru BRZ sales slipping in the UK? Subaru UK is offering a free set of winter tires and wheels for the 2014 BRZ. 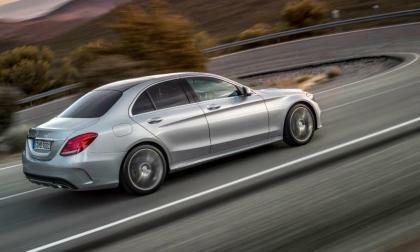 Are sales of the two-door coupe beginning to slow? 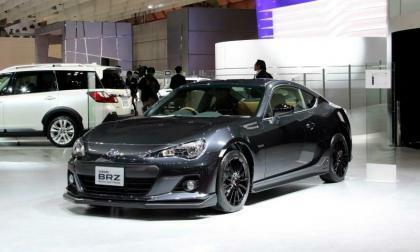 Read more about Are 2014 Subaru BRZ sales slipping in the UK? 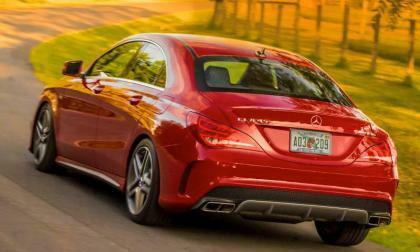 The performance-oriented 2014 Mercedes-Benz CLA45 AMG has started arriving at dealerships nationwide. What makes it a standout performance machine? The jurors from the North American Car and Truck/SUV of the Year awards have announced their finalists for each category and with three of the six vehicles in the running for the top honors – General Motors finds themselves the odds-on favorite to win at least one of the awards. 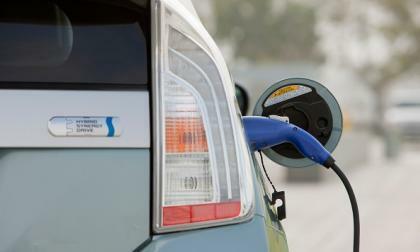 EV forums and groups reveal an ongoing debate about whether public charging stations should collect a fee for the electricity provided to EV owners. The reasons some want a fee are very interesting.